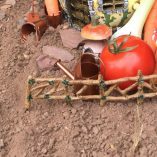 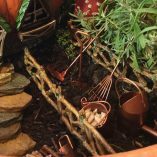 Edge your fairy garden with this rustic twig effect woodland fence. 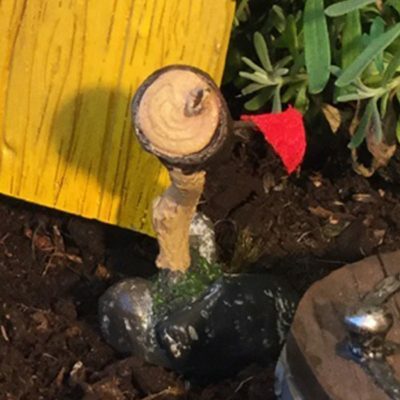 With its uneven design this quirky woodland fence has a metal spike attached to the base at either end (measuring approx 25mm) so it may sit firmly in the earth. 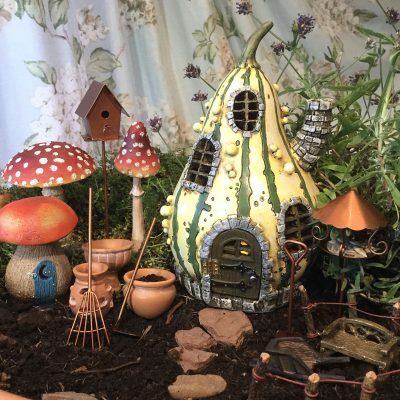 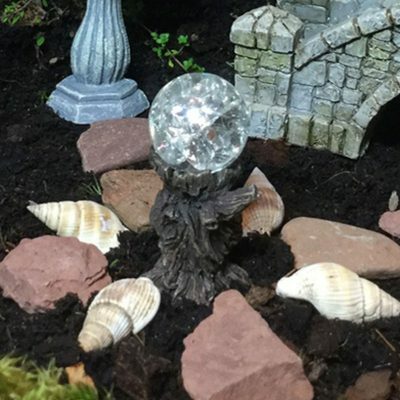 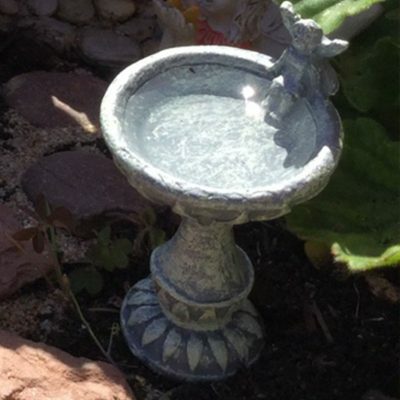 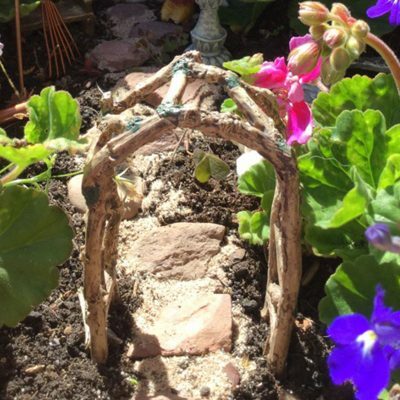 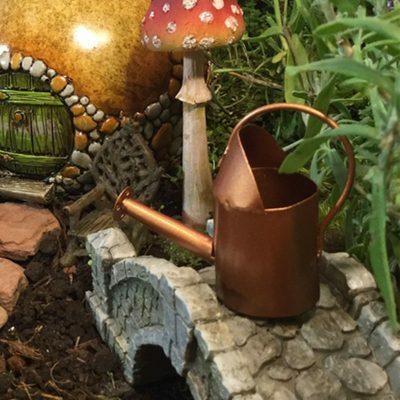 Design different spaces within your fairy garden by including fencing to create pretty boundaries for the fey to use.